Minimize Downtime. 24/7 Emergency Service. Customized. On Time. Within Budget. 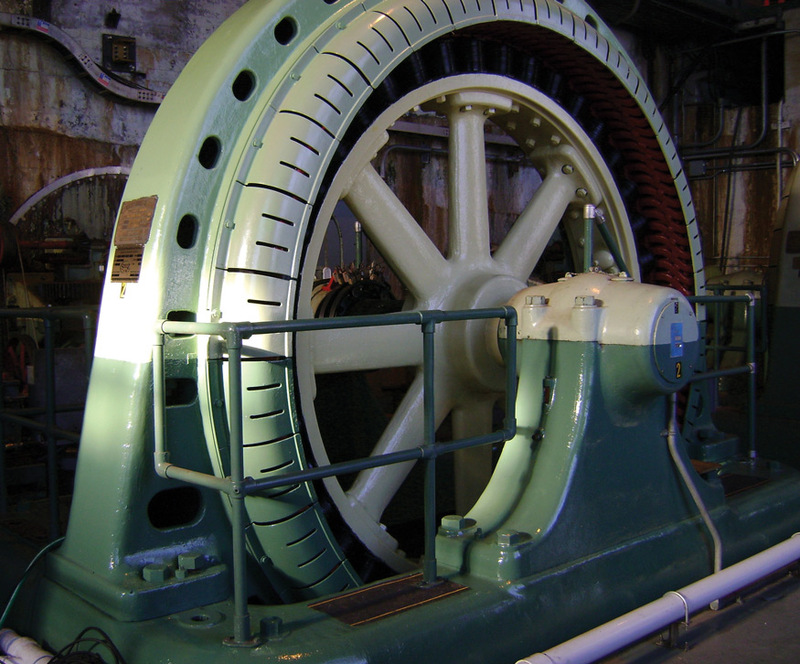 Maine Industrial offers complete turnkey services for all of your hydroelectric projects. We are able to design and implement preventative maintenance programs for your facility. Each program is customized to fit your specific needs and are always performed on time and within budget. 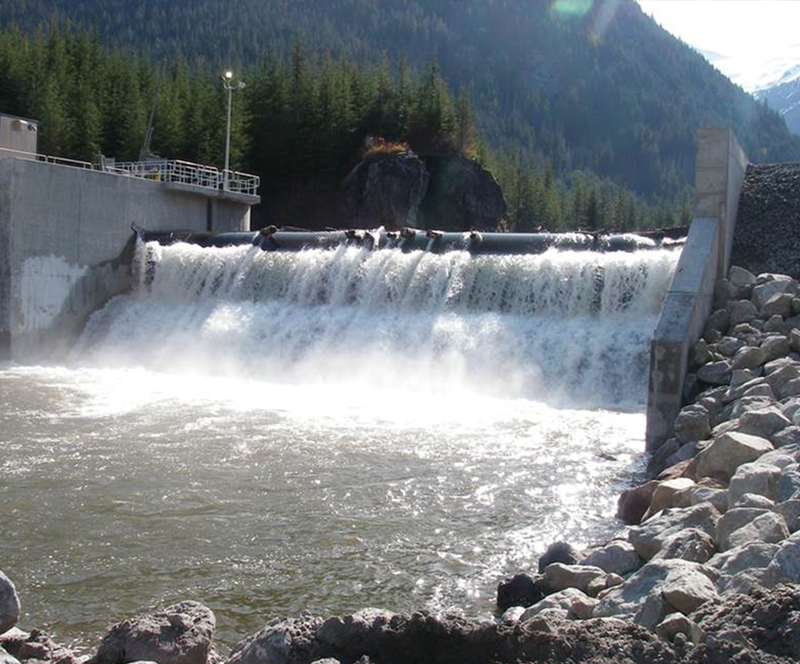 Our experience in the field can help minimize your downtime, reduce your annual maintenance expenses, and prolong the life of your hydroelectric equipment. 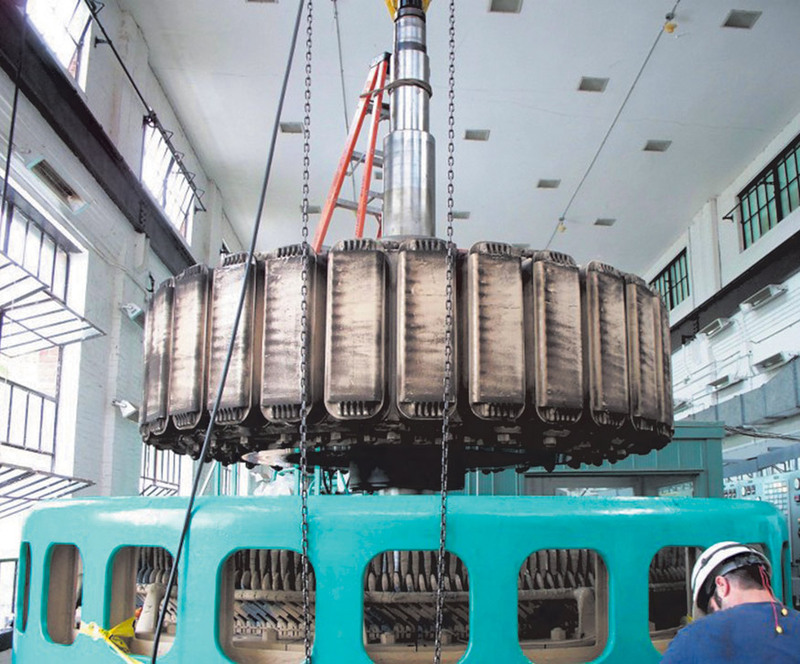 Our programs include complete generator inspection and testing, installation of thermal, vibration, and proximity sensors, complete mechanical and powerhouse inspections, and full switchgear services including insulation and contact resistance. At Maine Industrial, our experienced team of technicians offers runner repairs, complete bearing services, shaft fabrications, welding services, and complete overhauls, as well as digital EL-CID testing, metal stitching, CO2 dry ice cleaning, and predictive maintenance. 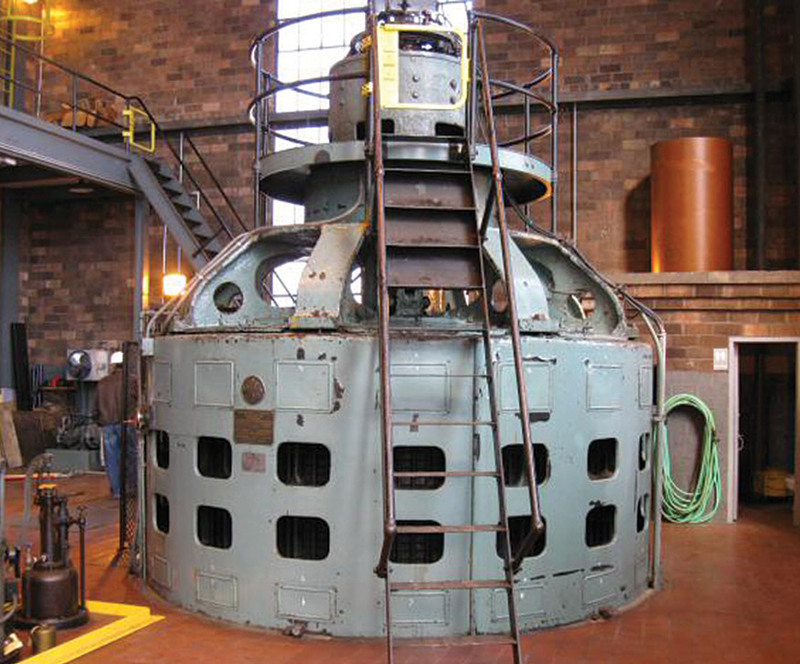 We are an industry leader in Hydro repair services working from a full service motor and generator repair facility. We work hard so you don’t have to. Our Maine Industrial team of engineers, technicians and highly skilled craftsmen has years of combined hands-on experience: from electric motor repairs, systems integration, hydroelectric services, safety-related services and maintenance programs, and diagnostics, including infrared thermography and vibration analysis.Now, as part of Timken Power Systems, Maine Industrial is uniquely positioned for further growth. Combined with the experience that the TPS network brings, our goal is to bring our customers the highest levels of reliability and experience in the marketplace. Maine Industrial offers a variety of services on-site, eliminating downtime at your workplace. On-site services include motor maintenance, laser alignments, dynamic balancing, vibration analysis and trending, infrared thermography, cryogenic cleaning, harmonic analysis, and VFD and electrical repairs. Backed by a 2-year warranty, Vacuum Pressure Impregnation (VPI) is just one of many services we offer in-shop. At Maine Industrial, we also offer full voltage and dynamometer testing, metal stitching, dynamic balancing, full service engineering and integration, full CAD design capabilities, and so much more. © 2002 –2017 Maine Industrial Repair Services, A Brand of The Timken Company.